Peep the highly anticipated collabo from Nipsey Hussle, Rich Homie and Thugga, "Choke." Ouuueee. Nipsey Hussle gives us some new music just in time for us to kick off 2015, or celebrate the end of 2014. It's a banger, you know immediately from that infamous London On Da Track tag. The West and the South connect on the somewhat unlikely collaboration. With two features from best buddies and frequent collaborators Rich Homie Quan and Young Thug, as well as London On Da Track production, it sounds more like a Rich Gang track featuring Nipsey, and not the other way around. 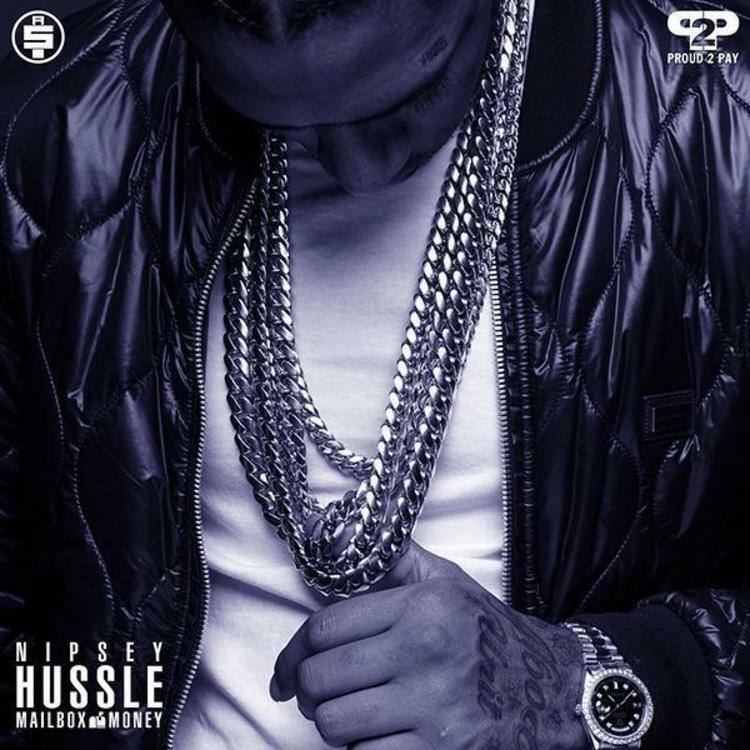 Nonetheless, it's a dope start to Nipsey's Mailbox Money free mixtape/$1000 album roll out. We got the full tracklist for it yesterday, which noticeably does not feature this record.